It's June! The end of a great school year! Read on to get the latest information on your child(ren)'s elementary school! Grewenow. We are Great; we are Growing! Thank you for a Great Year at Grewenow! Greetings, one final time this school year, Grewenow Families! Thank you so much for a fantastic school year. We were able to celebrate so many accomplishments by our students individually and our school collectively this year. I am beyond excited for the what lies ahead this fall! I encourage students and their families to get to the public libraries, find some great summer reading, and also to get outside to enjoy the warm (maybe hot and humid) summer air. Kenosha is full of great parks, including Washington and Anderson with swimming pools, and of course, the Michigan lakefront. It's easy to lose appreciate for living by one of the Great Lakes because its part of our every day, yet it is such a privilege to be able to walk along it, fish from it, and swim in it. Take advantage of these opportunities for fun and relaxation, seek the greatness our Kenosha has to offer, and take care Grewenow! Summer school starts Wednesday, June 20 and runs through July 24. There will be no classes on July 4. 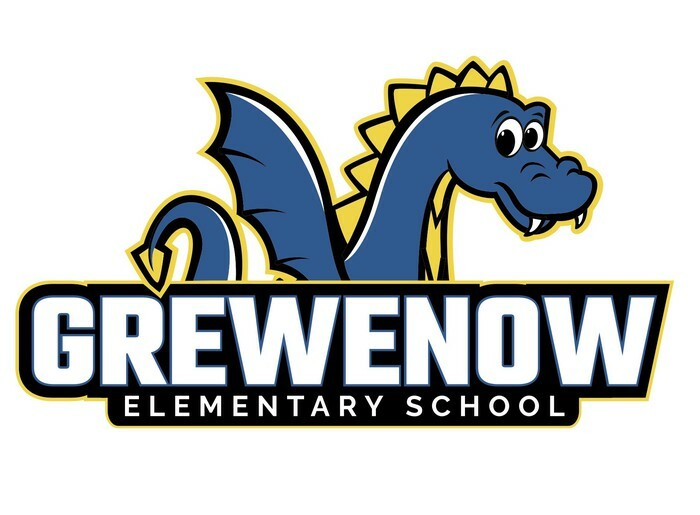 Remember, Grewewno students attend summer school at Southport Elementary. Classes run from 8:00AM - 12:00PM each day. 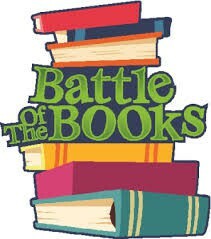 The Grewenow Kenosha Battle of the Books team is looking for volunteers to coach the team of 4th and 5th grade students next year. The previous coaches are able to provide guidance but are unable to coach. The team consists of 10 members. Teams can play any six members during a battle. Unfortunately, if there are no volunteer coaches, there will be no Grewenow Kenosha Battle of the Books team in the 2018-2019 school year. Traditionally practices take place during recess and/or after school, but that would be up to the coach's discretion. Practices can begin immediately and end at the last battle in March or April. If you are able to coach or have questions please contact Mrs. Schilz, pschilz@kusd.edu, 262-359-6362, or bobkenosha@gmail.com. Grewenow is planning on providing parents/caregivers an opportunity to participate in family training programs. 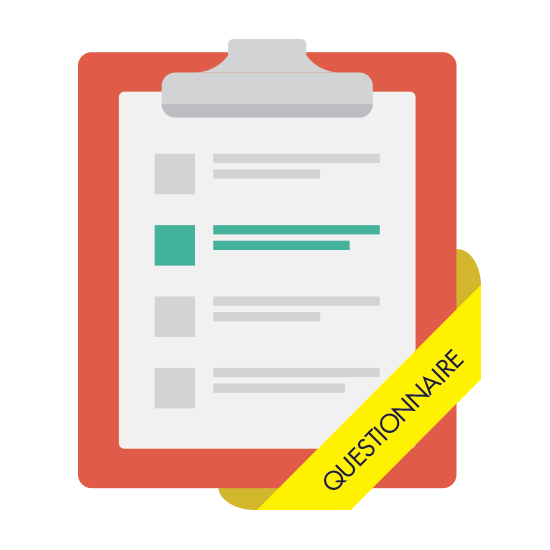 We kindly request you fill out and return to school the School Questionnaire which was sent home, so we can offer programs that suit your needs and interests. Through the Little RedHots Wrestling Club, Coach Jerril Grover will conduct a free summer wrestling sessions in the Bradford Cafeteria on Tuesdays and Thursdays . Sessions begin June19th and end July 26th. There will be two sessions: 9:00am to 10:00am for girls and 10:00am to 11:00am for boys. Believe it or not, online registration for the 2018-2019 School is OPEN! Click this link to navigate to the registration page and get ahead for next year! Looking for ways to equip your child (ren) for their upcoming school year? Below is a list of programs and things you can do this summer to set them up for success! Southport Library, located at 7979 38th St. have a number of programs geared to promote reading and family engagement. Read stories out loud, either to your child or with your child. "Xtra math" and/or "IXL" online are free programs which help build mathematical skills. See a movie that’s based on a book. Then, read the book together. 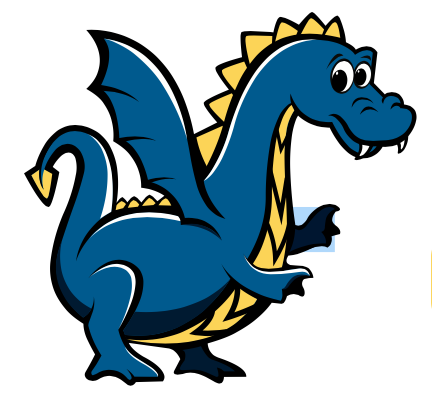 Ask your child’s teacher for printouts of books from Imagine Learning English. Encourage older siblings to read to younger siblings. Families with children can receive FREE winter coat, toy, and food. Click on the link below for further information and instructions. 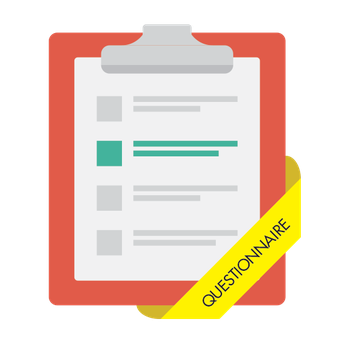 This link will take you to classroom webpages where teachers may post classroom resources and newsletters. 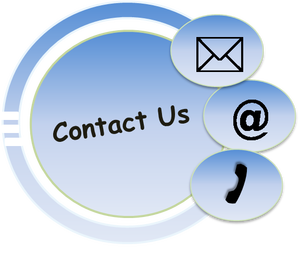 Stay up to date by following or contacting us at the information below.